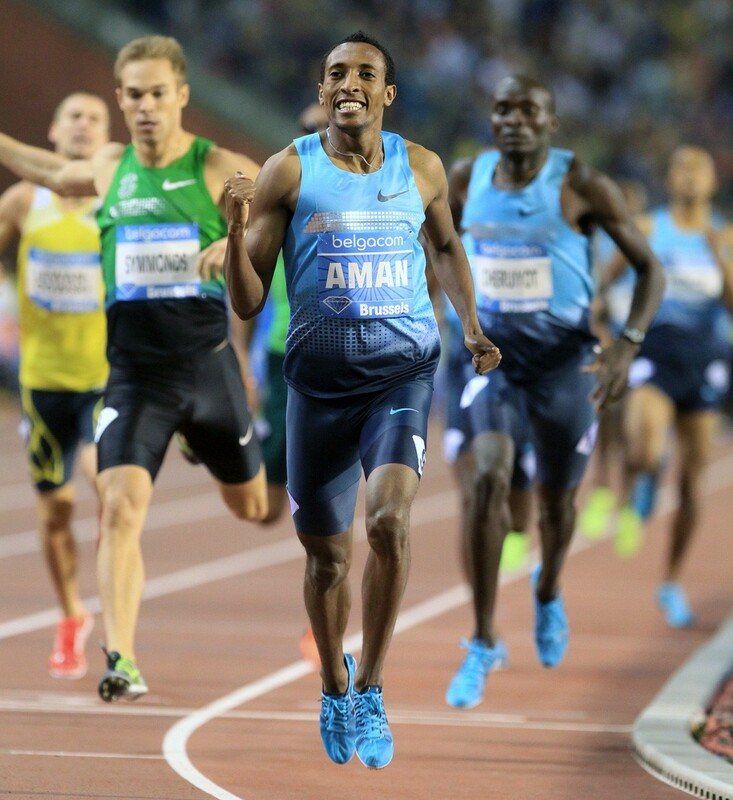 World 800m champion Mohammed Aman of Ethiopia is the latest star to join the field of the IAAF Diamond League Doha 2014, the kick-off of the 14-meeting IAAF Diamond League series on Friday in Doha, Qatar. Aman, who raced to world championships gold inside the Luzhniki stadium in Moscow, Russia last summer, successfully defended his world indoor 800m title in Sopot, Poland two months ago. The Ethiopian record-holder is the last man to have beaten Kenyan world record-holder and Olympic champion David Rudisha, who was forced to withdraw from Friday’s race due to injury. The 20-year-old once said his three favourite things about being an athlete are: "the challenge of athletics; the happiness and satisfaction I experience when I win; and lastly the opportunity to see different countries around the world." 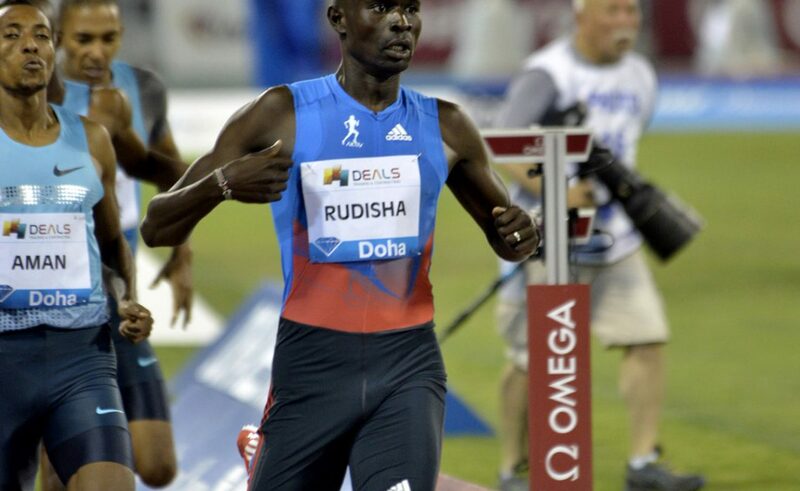 A calf muscle injury in training forced Rudisha to withdraw from IAAF Diamond League Doha 2014, and to postpone his long-awaited comeback to the track. "I'm very disappointed not to be able to race in Doha next Friday. 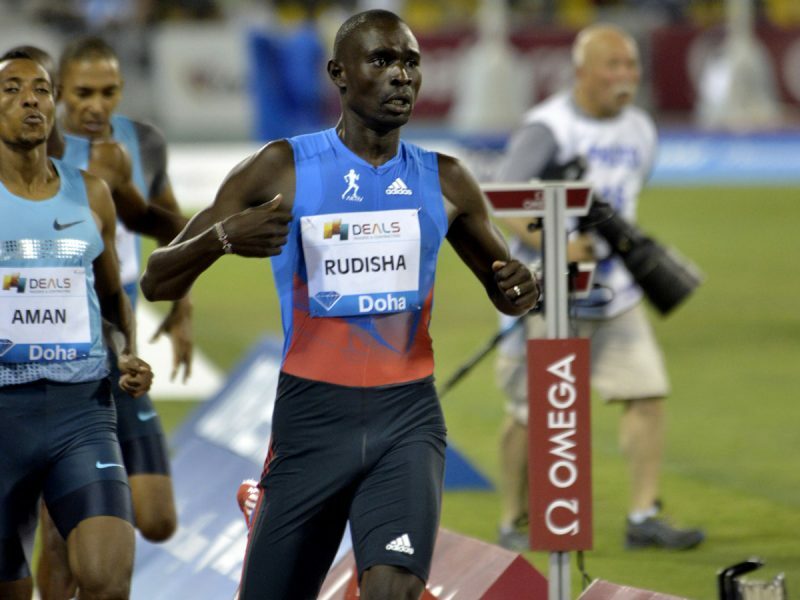 I know I've got a lot of fans there and I'm sorry I cannot compete for them," Rudisha said. His manager James Templeton said: "Unfortunately David Rudisha has had to withdraw from next week's first Diamond League meeting in Doha. "He has been training well; progressively getting fitter and stronger these last months and ‎was excited about returning to competition in Doha. It's been on his agenda these last months and he's been building towards that. "However he had a setback last week in training - a strained calf muscle as he was training on the track - that precluded him from competing in the [Athletics Kenya] AK meeting in Mumias, Kenya on Friday." "It's not a major injury but he's been sore and unfortunately doesn't feel able to risk his comeback by racing in the next week," Templeton added. Despite the absence of David Rudisha from the 800m race, supporters of the Kenyan team will be rewarded with the presence of the 3000m Steeplechase Olympic and World Champion Ezekiel Kemboi, the former Olympic Champions Asbel Kiprop (1500m – also the World title holder), Birmin Kiprop Kipruto (3000m Steeplechase) and Janeth Jepkosgei (1500m). Also the reigning 800m World Champion Eunice Jepkoech Sum, 2013 world championships 5000 metres silver medallist Mercy Cherono and the 3000m World Indoor Champion Helen Obiri will be competing.